The Gathering (TG) is one of the largest computer parties in the world. This year’s session opened with a huge Scream! 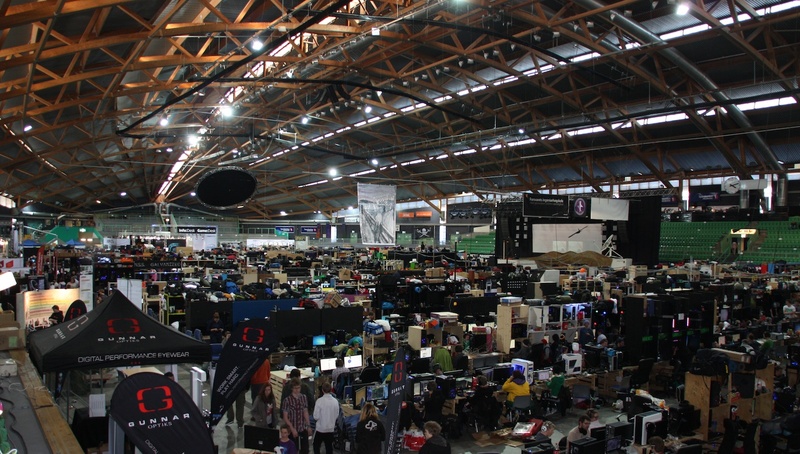 The Gathering is held annually in Vikingskipet Olympic Arena in Hamar, Norway, and lasts for five consecutive days. Arranged every year since 1992, The Gathering now attracts more than 5200 people. 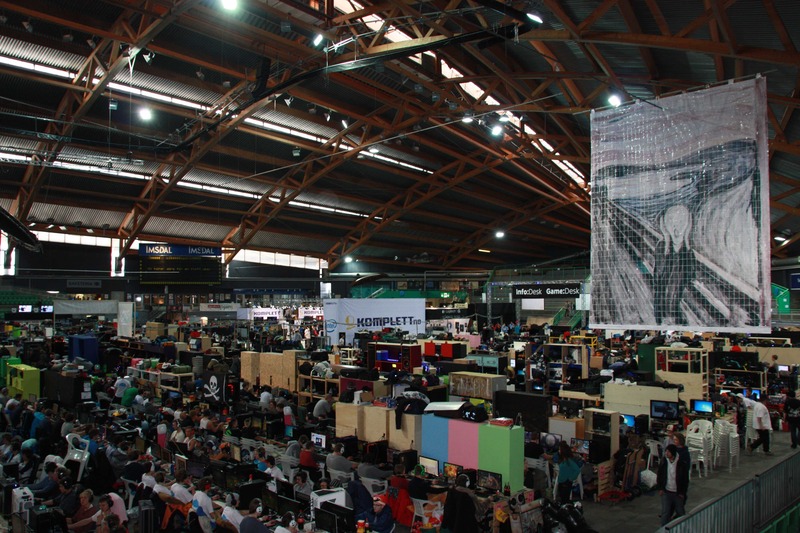 The Gathering is festival catering to artists, gamers, techies and just plain nerds of all sorts that share a common goal of convening together to show off and see what other people with the same or related interests do. 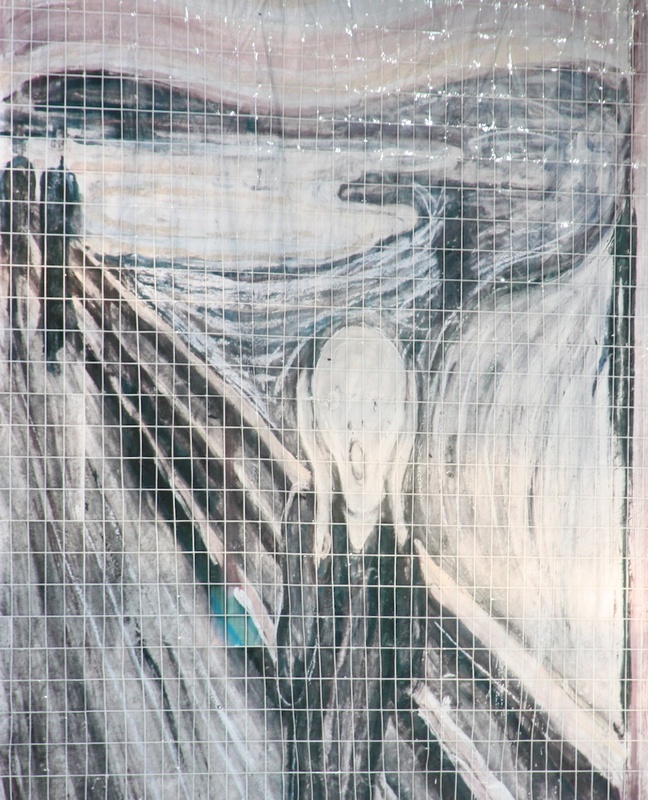 The Scream of 94 m2 was made by a rasterbation technique, where a photo of The Scream was divided into pixels, and each pixel printed on an A4 sheet of paper. With thorough work, the sheets of paper were put together into an enormous final work. By 2013, this work holds the world record for largest free hanging rasterbation. It is also the world’s largest reproduction of The Scream.